Does the Press Know You’re Doing That? We have a wonderful client who markets an upscale senior living community for retirees. The sales director keenly understands that her market still reads the newspaper and probably does not tweet during their morning coffee. This group also does not put much stock in advertisements. 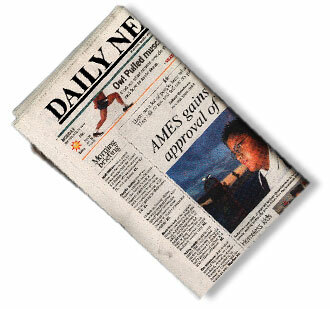 So, we share the community’s news–and they expend a big effort in creating it–in news releases. Community plays, exhibits, trips, events–it’s all explained in a one-page news release. The best part is–the media outlets publish it–all the time. The children of these retirees also see this content when it’s replayed on the publication’s website, or even occasionally featured on their Facebook page or even tweeted. But we’re not done with those releases. They are combined and easily reworked into (quarterly) newsletter content (print and electronic) for a second, third or even fourth bang for your buck. And everything is posted on the brand’s website, of course.